Waiting too long between check-ups can have a detrimental effect not only on your oral health, but on your overall health as well. 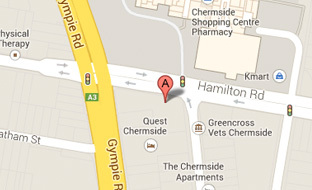 The following article by Smile Perfection in Chermside and Aspley explains the different signs that generally point to the need for a check-up and how ignoring them could potentially lead to far worse health issues down the track. Brushing twice a day with fluoride toothpaste and flossing is a great start to your oral health routine, but on days where you miss your morning brush, don’t brush for long enough or forget to floss, plaque and bacteria can harden and form into tartar in and amongst your trouble areas. Little pockets of dark spots in-between the teeth are signs of a tartar build-up. Tartar is unfortunately a concern that can only be removed by a dentist and if left on the surface it can create cavities in the teeth. When your gums are healthy they are generally firm, tightly drawn and comfortably surround each tooth. Having bleeding or swollen gums is about more than just brushing. Flossing clears away the plaque that if left to fester, will slowly damage your surrounding gums and eventually cause infection. Often you can reverse these effects simply by brushing and flossing more often. Generally for those who have a reasonably consistent problem, it could be that you have early signs of periodontal disease. Periodontal disease or gum disease can be greatly magnified by smoking and can have devastating effects on both your oral health and overall health. If you find that your gums are swollen or bleeding on a regular basis, book a consultation with our team at Smile Perfection today. Taking measures early to resolve your condition could be the difference between keeping your teeth or losing them. Known medically as halitosis, bad breath can be brought on by eating certain foods with strong odours or from habits such as smoking. If you are finding that you have consistently bad breath, it is generally a cause of something wrong with the mouth. Bad breath is often sourced from cavities, trapped bacteria or decay, gum disease, cracked fillings or unclean dentures. This is where a dental check-up can help you source the problem and likely offer a solution to your potentially embarrassing condition. You may not even know you have bad breath because no one has told you, but if you feel it’s a problem for you give us a call today. Tooth sensitivity can often cause people to feel uncomfortable and irritated. Sometimes it is caused by brushing too hard, bad grinding habits, receding gums, gum disease, a crack in the tooth or decayed fillings, just to name a few. Tooth sensitivity can be brought on by a host of different factors and is a treatable problem. In some cases where the problem is only minimal, a tooth-sensitive toothpaste could help, but the best way to source your sensitivity is to book an appointment with Smile Perfection. The cause of loose teeth is generally more concerning than the tooth itself. Most commonly teeth become loose due to periodontal disease. As a result of the inflamed gums, the tooth loses its attachment to the gum’s tissues. Other causes of wobbly teeth could be due to night grinding problems, accidental trauma or an abscess. In some cases the area where the tooth is may be already in the recovery stage but it is always worth seeking professional advice to avoid tooth loss or further oral health conditions. 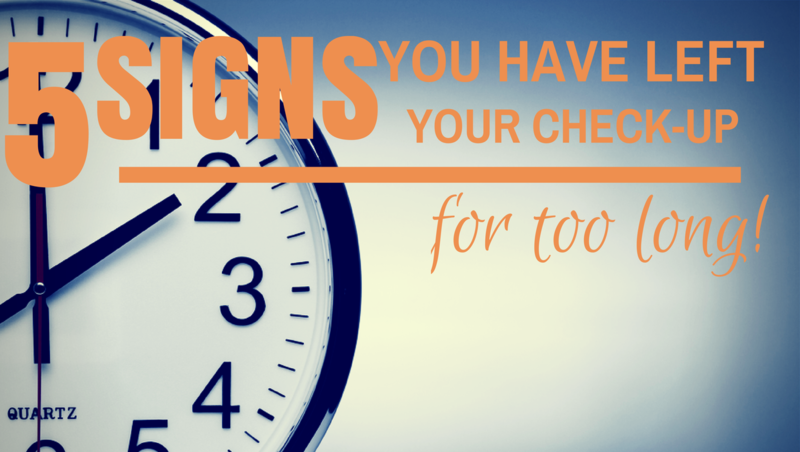 There are many different signs that could mean it is time for your next check-up. If you feel you need some dental advice or you have noticed any of the above conditions, book a consultation with Smile Perfection today. 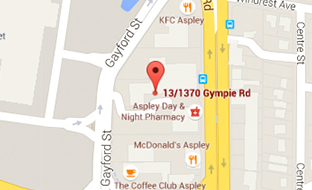 With two practices located in Chermside and Aspley, we have you covered when it comes to your oral health.